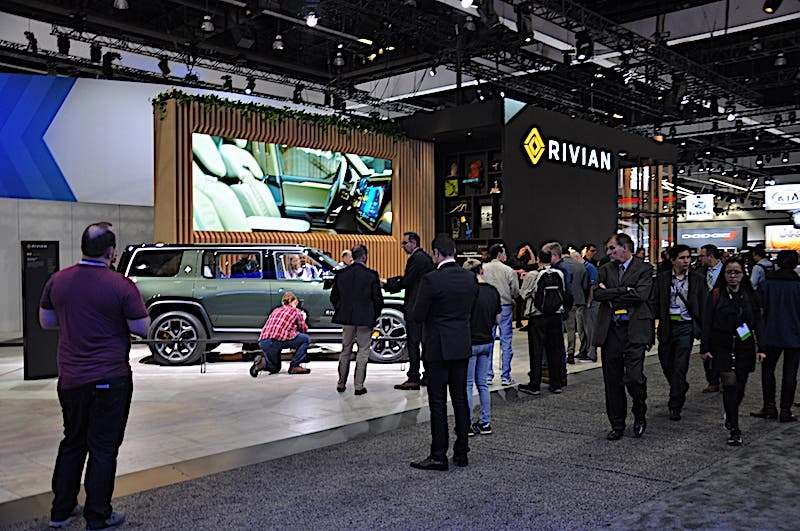 The 2018 Los Angeles Auto Show 2018 shows a new face, new trends, and that electric vehicles (EV) are here to stay — despite a fairly low turnout. 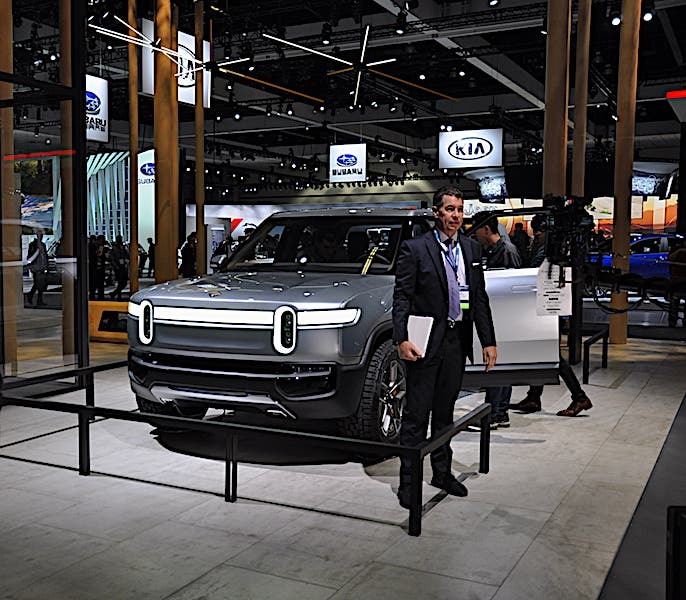 On the 2018 LA Auto Show agenda, you see more focus and attention on autonomous vehicles (AV) and security than on basic EVs. The EV turnout was low. GM is retiring the Volt after a 10 year stint where it matured with a better interior. The other GM plug-in is the Bolt, which is getting a revamped interior, something criticized in the past. Hyundai and Kia seem to have replaced the bold approach other Asian carmakers once held. 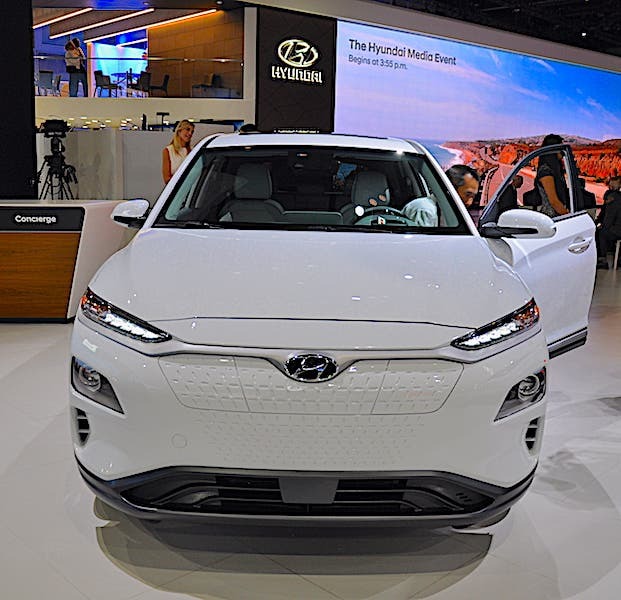 The Kia Niro EV, which promises a range of 239 miles, and the Hyundai Kona, a first cousin, were there but didn’t take center stage. Subaru upheld its tough car reputation — that you can really go off-road with an upcoming plug-in hybrid evolution of its hybrid past. The plug-in vehicles was prominently displayed center stage. Stay tuned as we will get to test drive all three of these models soon. Byton is red hot and everywhere. Byton has been giving test rides inside its wild M-Byte, but the surprise at the show was the official unveiling of the K-Byte. 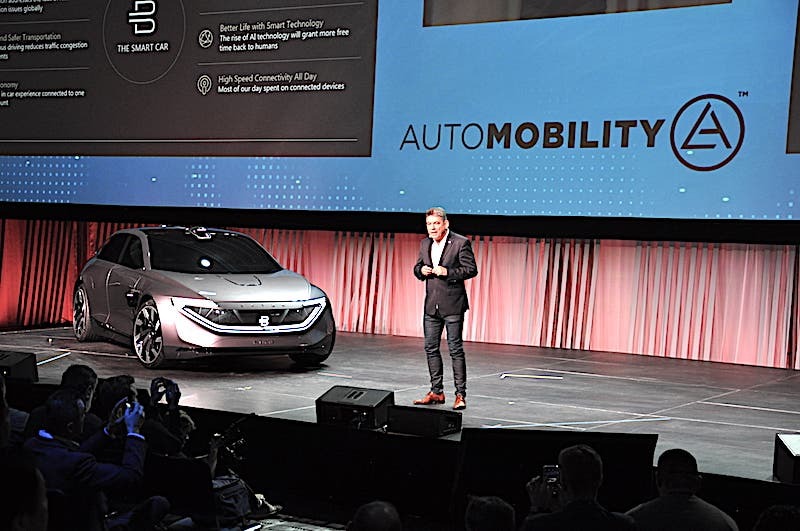 The startup’s sleek sedan hopefully heralds a return to cool. We got to sit down with Abe Chen, Vice President of Digital Technology at Byton, as well as Benoit Jacob, Vice President of Design, and Carsten, Byton CEO & Founder. Stay tuned for more. 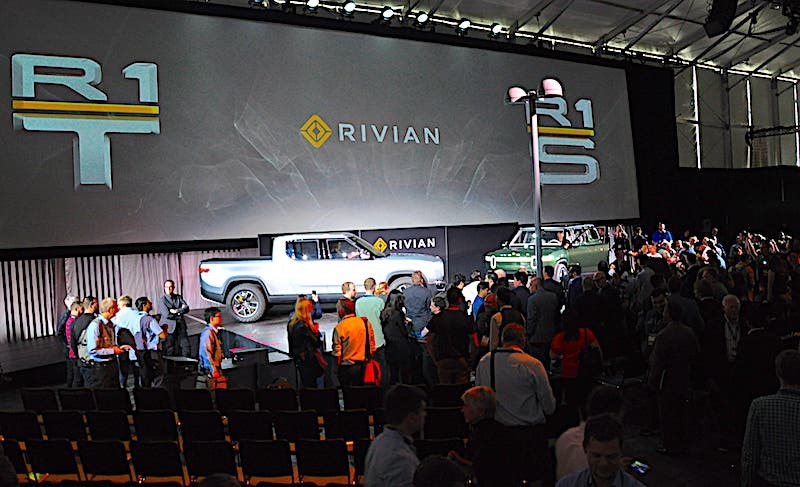 We will write more about Rivian as soon as we secure further interviews. 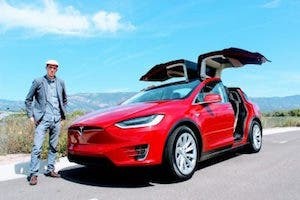 With a top-of-the-line 180 kWh battery pack good enough for 280 miles, what caught Kyle Field and my attention was the EVs’ capacity to drive off-road in complete luxury. 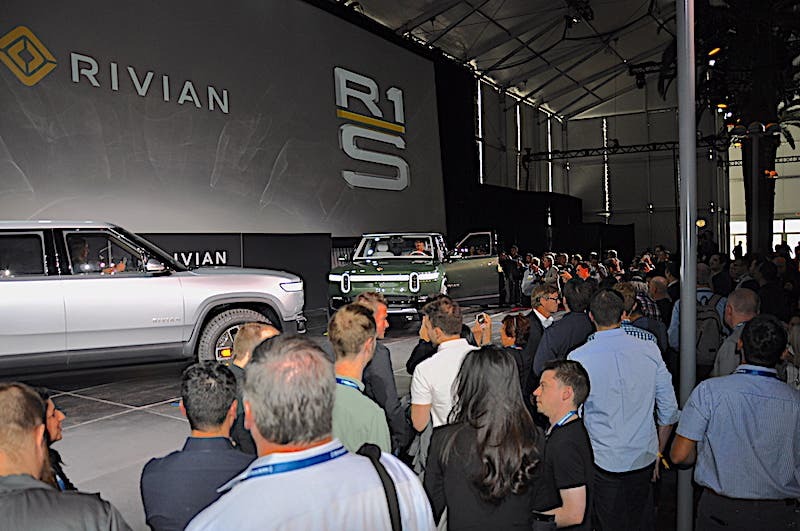 The size of the Rivian R1T and R1S is impressive. The gathering of bewildered journalists made them even more impressive. Those cars are big, really big. Audi reintroduced its much-awaited e-tron that drew a lot of attention, as well as confusion among journalists. Finally, VW showed an interesting project, an electric cargo bike. We will get the scoop on it soon. Now we get to the juicy part. Security has always been an afterthought in the automotive world. After Bluetooth appeared, its lack of security was quickly highlighted. We saw a demonstration cracking open a 2014 car using its key fob in two minutes by a non-expert. The good news is that carmakers are taking security more seriously. Teams that once numbered a few automotive-turned-security experts are now well trained and with higher numbers. The David and Goliath clashes are between traditional carmakers and startups. The security space is also red hot as each tries to lure computer security experts to the automotive field. Our latest interview with Abe Chen at Byton shows how serious startups are about security. Those of you who have heard of Abe Chen will recognize him as having won Defcon two years in a row. The questions we asked were around the role of open-source software, why traditional carmakers still hold it at arm’s length. It might seem startups have the edge when it comes to security thanks to their open source more approach. They gather an impressive array of serious hackers and coders. 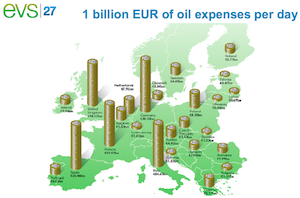 But carmakers are not left behind either. Most seem much more serious about security despite insisting on closed-source platforms that are not open to public scrutiny. Startups are using hardened versions of Linux and BSD, the platforms that run 99% of our Internet and are reviewed by millions of their peers (unlike closed source tech). Still, closed source security in the automotive world is changing as carmakers hire more reputed security professionals. As to who will win, ultimately the consumer will. And when it comes to autonomous vehicles (AVs), the “autonomous revolution” is heating up. AVs ties into security, philosophical, and ethical challenges. We asked about where and when personal data becomes a company’s? Who regulates the flow and keeps public and private data separate? Will government agencies have to act if companies become too lax by protecting their ROI, or will nonprofit groups become the hybrid in-between? 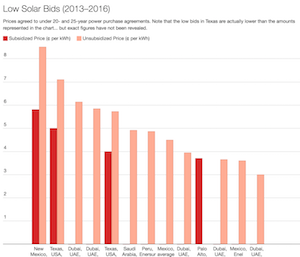 Will governments be forced to step in as they sometimes have to? Even more to the point, there are fundamental questions such as how much and what type of information AVs need to gather? AVs need to perceive the world as it is if they are to replace the human brain for driving. While you and I can calculate trillions of information bits in no time, computer platforms are getting more advanced and aren’t far away. We asked about how AVs and static sensors on public spaces have to sense pedestrian nuances, eye contact, body gestures, and other more subtle cues? How would you feel knowing a private or public entity is watching your every public move — from walking to smiling, from texting to talking out loud on your phone conversation? Where does privacy start and end if the welfare of pedestrians is involved? 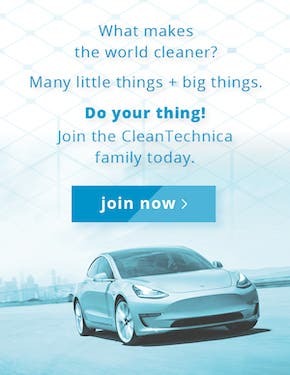 If we want EVs and AVs, what little we have left of privacy will certainly be challenged. Yet, considering my public Metro ride, it seems plenty have no worries about privacy, as they carry loud phone conversations to the benefit and detriment of those nearby. Stay tuned as we go digest our business card collection and secure more interviews. We will find out how police officers turned into security experts are helping shape security and how nonprofit organizations are calling it as it is. 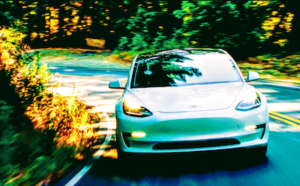 One easy prediction I can make about 2019 is that 2018 was the year EVs showed they are here to stay. It also showed how AVs and security are getting real. 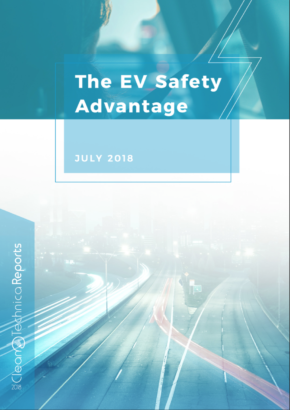 Next year, I will be concentrating on AVs, security, and design now that EVs are definitely here to stay.